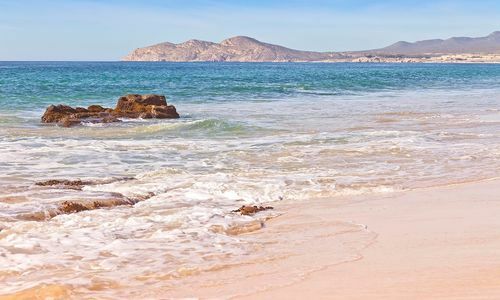 Mexico is a perfect blend of premium white sand beaches, diving Meccas, colourful towns, culture galore, historical sites, deserts, jungle and fabulous cuisine! 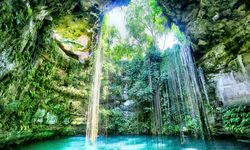 Mexico is a Central American luxury holiday hotspot with a little something for everyone; it is cloaked in jungle, ancient Mayan ruins, temples, tropical beaches, bustling cities, volcanic mountains, deserts and crystal clear waters. 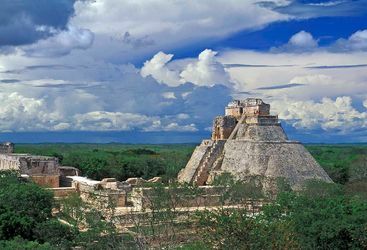 Aside from the popularity of Cancun and Playa del Carmen as Mexico's party destinations of choice, the Yucatan Peninsula is perfect for those looking for a luxury holiday combining beach and culture, with swathes of white sand, turquoise Caribbean waters and ancient Mayan ruins peppered along the Riviera Maya coastline. 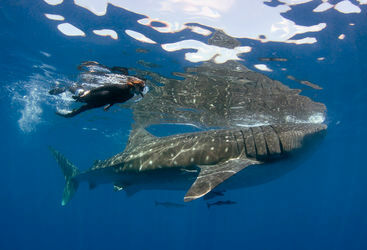 Diving is also fantastic in this part of Mexico. 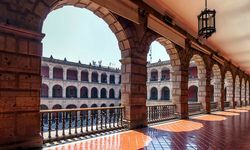 As well as picturesque colonial towns and the vast and vibrant metropolis of Mexico City, the states of Oaxaca and Chiapas offer one of the most culturally diverse experiences a luxury holiday in Mexico can produce. 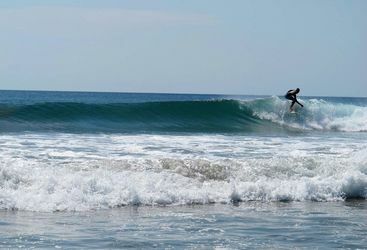 Located between the Caribbean and Pacific coasts and to the south of Mexico City, Oaxaca is undoubtedly Mexico's creative hub and Chiapas is brimming with archaeological and natural wonders. 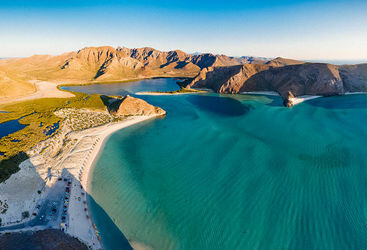 Baja California is high on Mexico's north-western tip and just south of San Diego and Los Angeles and is home to luxurious hotels, dramatic coastline and adventurous watersports. 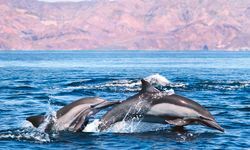 The Baja peninsula particularly draws travellers in with its stunning landscapes where the desert meets the sea, oh and its glorious sunshine. 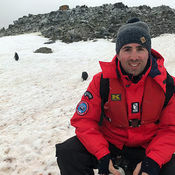 The West also boasts the Pacific Coast which has world class hotels and is great for diving, whale watching and more importantly superb surfing. True tan afficionados won't shy away from the glowing beaches here either. The inner cowboy/girl in you may enjoy venturing to the plunging canyons of Northern Mexico to explore Copper Canyon, which is four times the size of the Grand Canyon and no less stunning. This is a real adventure playground for hiking, zip lining and biking. 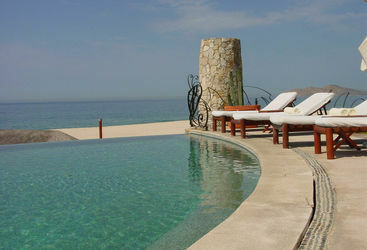 A Copper Canyon tour would also combine perfectly with a jaunt to the Baja peninsula. 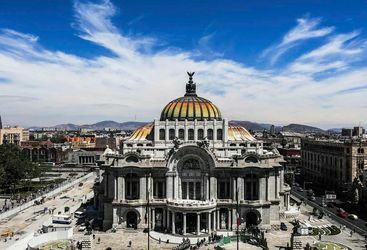 Mexico is a truly diverse country, with landscapes ranging from the deserts and rugged mountain ranges of the north, to the tropical jungles and white-sand beaches of the Caribbean coast, as well as a vast array of attractions for travellers of all tastes. 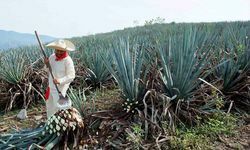 There's a lot to choose from, and the Original Travel Latin America team have been to Mexico several times on research trips, so they can discuss what might work best for your particular requirements on your luxury holiday to Mexico. 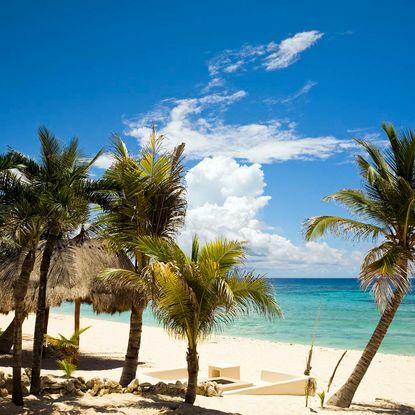 Relax and unwind at one of the many beach-front resorts on the Riviera Maya on Mexico's east coast, along the shores of the Caribbean Sea and just south of the tourist hub of Cancun. 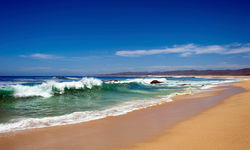 It is lined with white sandy beaches, ideal for swimming, snorkelling and sunbathing. This is relaxation paradise. 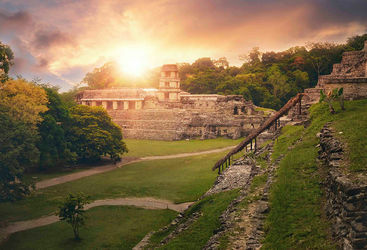 There are ancient Mayan sites dotted throughout Mexico, with some of the most prominent being on the Yucatan Peninsula. Combine beach time on the Riviera Maya with a day trip to Chichen Itza or explore the ruins at Tulum with the ocean as a wonderful backdrop. 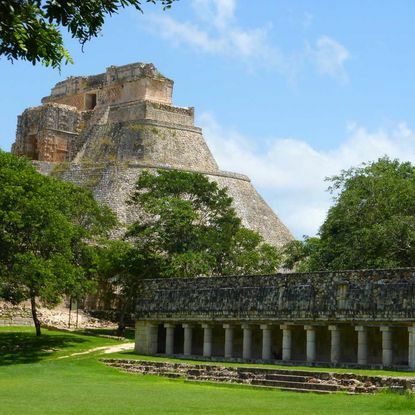 Another nearby site is Uxmal, which is just as impressive as the more popular sites but offers a quieter and more authentic experience. 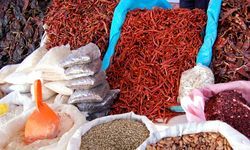 Get a flavour for Mexican culture away from the tourism of Cancun and the beaches of the Riviera Maya. 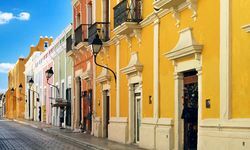 On the Yucatan Peninsula, visit the cultural city of Merida with its great architecture, delicious food and friendly locals. 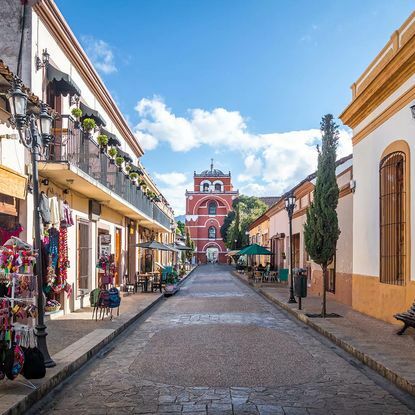 While in the state of Chiapas explore jungle-clad Mayan ruins; towering canyons; the pretty colonial city of San Cristobal de las Casas; or sample the world-renowned food in neighbouring Oaxaca. 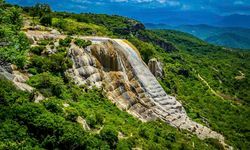 The vast majority of tourism in Mexico is to the Yucatan Peninsula on the east coast, but for a more authentic experience, and for anyone looking to delve a little deeper, head to the region of Oaxaca. 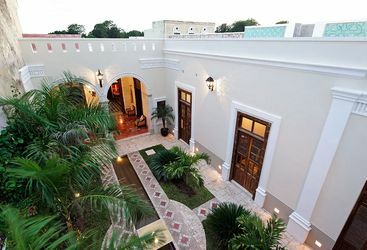 Situated to the west of the Yucatan and south of Mexico City, it offers a great mix of traditional towns, a thriving food scene and is known for its indigenous people and culture. My highlight: Mexico's known for it's festivals. 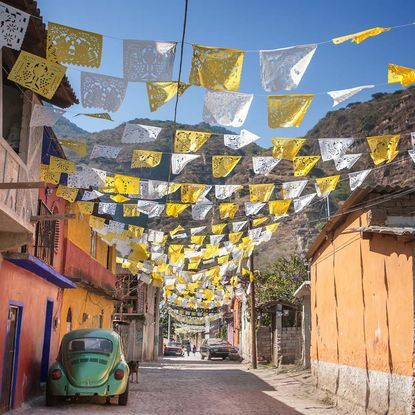 Day of the Dead in Oaxaca has long been a favourite, but I also loved spending Independence Day in Batopilas, at the bottom of the Copper Canyon. The Tarahumara certainly know how to party! A cheeky week on the beach can cost from around £3000 per person including flights, whereas an adventurous (and luxurious!) 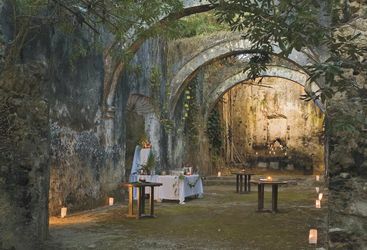 journey around the best bits of Mexico would start from £4500 per person. Our Mexico trip was absolutely brilliant and could not have been more fun. It achieved everything we wanted. It was completely wonderful! All of your travel arrangements worked like a dream, you did us proud!! Thank you so very much for all the TLC and help.